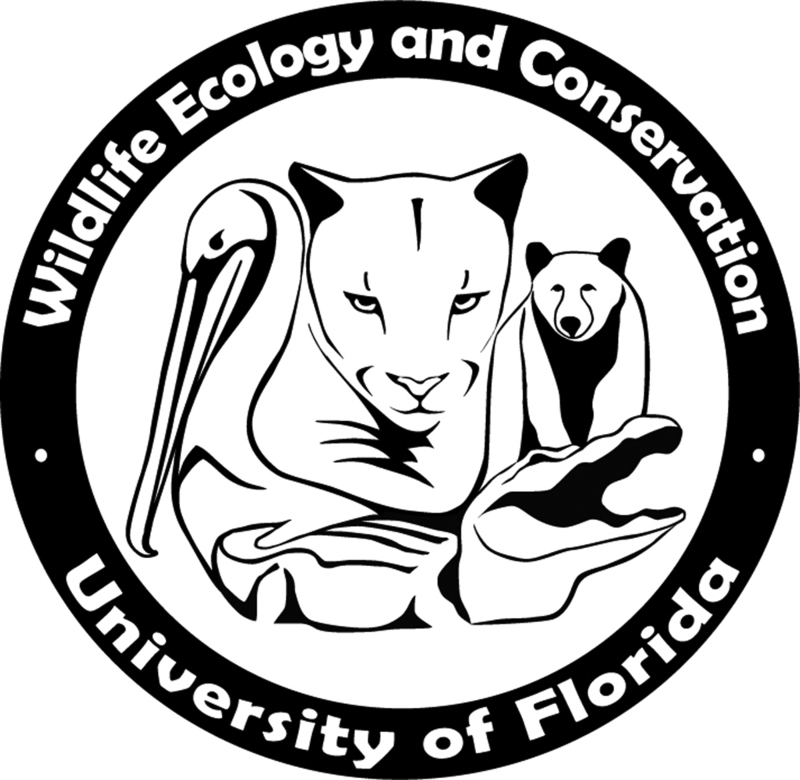 Dr. Ethan White is an Associate Professor in WEC, and an affiliate faculty member with the UF Informatics Institute. We’re focusing on two big things right now: forecasting the future state of natural systems, kind of like weather forecasting, but for plants and animals; and converting remote sensing data into information on ecology and, in particular, individual-level ecology, the kind of stuff that we would collect in the field. So, we’re taking data from airplanes and satellites and trying to use that to understand what ecological systems look like at really large scales, for millions and millions of individuals. When did you know you wanted to work in ecology, and in big data? Do you have an origin story? I got into ecology in eighth grade, when my parents sent me to a junior naturalist program. I loved going out into the field and being with animals. Fortunately, the person who ran that program was a graduate student at the time, and was super supportive of my interests. He set me up to go out in the field with him to do both bat netting and small mammal trapping while I was in high school. The rest is history! The big data side of things happened in two different ways. One, my mom was a computer scientist, so I’ve been around computers my whole life and really like the computational and mathematical side of things. And two, when I was getting ready to choose grad schools, I was looking to do more bat work. 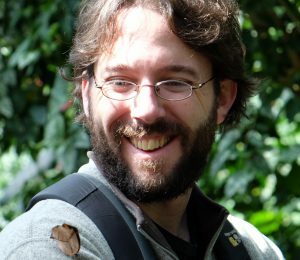 He helped me identify some of those folks, and it was a perfect match between my interest in the natural world and my love of computers and math. I ended up going off to graduate school with James Brown of the University of New Mexico, one of the places where they did a lot of mathematics and big conceptual theory. What’s one word that describes how you work? Computationally. My brain is most happy when it’s thinking through a keyboard and onto a screen. What’s your favorite organism you’ve studied and why? Sigmodon hispidus. Credit James Gathany. I have to go with cotton rats. I study the data from my wife’s site (I’m married to Morgan Ernest). They have these at her field site. They’re very squishy, like big sacks of fur. Super cute! What’s an unexpected experience you’ve had because of your work? There’s a whole category of unexpected experiences because my work is tech-adjacent, so I end up interacting a lot with computer folks. I now mentor students in Google Summer of Code. If you told me I was going to do that ten years ago, I would have thought that was an awfully weird thing. In Google Summer of Code, you’ve got students, typically with computer science backgrounds, who are working on an open source software project you are involved in. There’s a lot of teaching them aspects of the job that relate to delivering code that works, as opposed to teaching them computer science. So, we’re teaching them how to write documentation, how to work with version control effectively; the kind of skills you use as a software developer that you often don’t learn in a computer science classroom. There’s also a lot of time spent teaching them to write code, just like how we spend time teaching people how to write papers. There’s an equivalent set of skills for writing code beyond just a basic knowledge of how a computer works. What does a problem you work on in your lab look like? You’re working on forecasts, is that for populations, or an ecosystem? We’re actually doing both! We’re interested in how to forecast ecological systems in general. I can give you two examples. 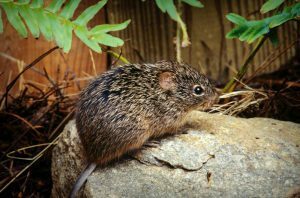 One, we’re doing wildlife population forecasting with the long term dataset Morgan Ernest’s group collects on small mammals in southeastern Arizona. One of the nice things about that data is that it’s collected monthly, which is a lot more frequently than a lot of data gets collected in ecology. We’re making forecasts every month of how many individuals of every species in that community there are going to be, and we built an automated system to refit those models every month, using the newest data to make predictions for the next month to a year in the future. The other thing we’re focused on right now is on a much larger scale: phenology. My graduate student Shawn Taylor is trying to forecast when plants are going to leaf out in the spring, and when they’re going to flower. Wow, that’s next level kind of stuff! How do you manage your time? I do a few different things to try to keep control of my schedule. If I have work to do, I block out chunks of time on the calendar to accomplish that work, to provide difficult-to-find focal blocks of time to work on things. I use a to-do list. My significant other and I run a joint lab group, so we check in with each other daily on the important things that are happening and what our highest priorities are for the next few days. There are a few things we do. I travel a lot less than I used to, specifically to allow more balance with a kid at home. The whole family does martial arts together twice a week. So, on those days, we pick our child up from school, all go out to dinner together, then go off and do martial arts class. I also tend not to work during the window between when my daughter is done for the day and when she goes to bed. Most days, starting at 4:30 or 5 pm, I’m off, hanging out with the family. Then if I’ve got more stuff to do, I go back to my computer after she has gone to bed. What do you like about living in Gainesville? We really like Gainesville for two big reasons. One, we used to live in Logan, Utah, which is a town of 50,000 people, and the actual number that you interacted with was much, much smaller than that. Gainesville has a lot going on. More and better food, more things to do! We also love how much stuff there is to do within about a two hour drive. Having Orlando, and Jacksonville, and Tampa, and all this outdoor stuff nearby. We love to go on these forty-eight hour vacations, where we pick our kid up when school gets out on Friday and go somewhere for the weekend, then come back. Gainesville has a ton of opportunities to do that. 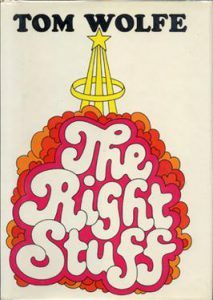 I am currently reading The Right Stuff, by Tom Wolfe, who recently died. I’m constantly reading more than one thing at once. 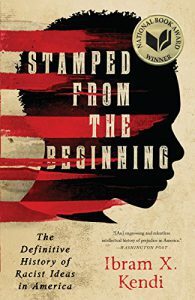 I’m also reading Stamped from the Beginning, a book about the history of racism by a UF author, Ibram Kendi. Who else should I ask these questions to? We have a new faculty member this fall! Miguel Acevedo. If you could call yourself back when you started undergrad, what advice would you give yourself? Take a little bit more math! I took a reasonable amount, but a couple more semesters would have been worthwhile. I would also tell myself that things work out pretty well. I’m pretty happy with how things have gone professionally, and I think they naturally followed from where I was in undergrad. This interview is by Rhett Barker, and has been lightly edited for clarity by Rhett Barker and Claire Williams. Thanks to Dr. Ethan White for speaking with us! The concept for this interview is based on an interview series by the University of Washington called How UW Works, which is in turn based on a series called How I Work by LifeHacker magazine.